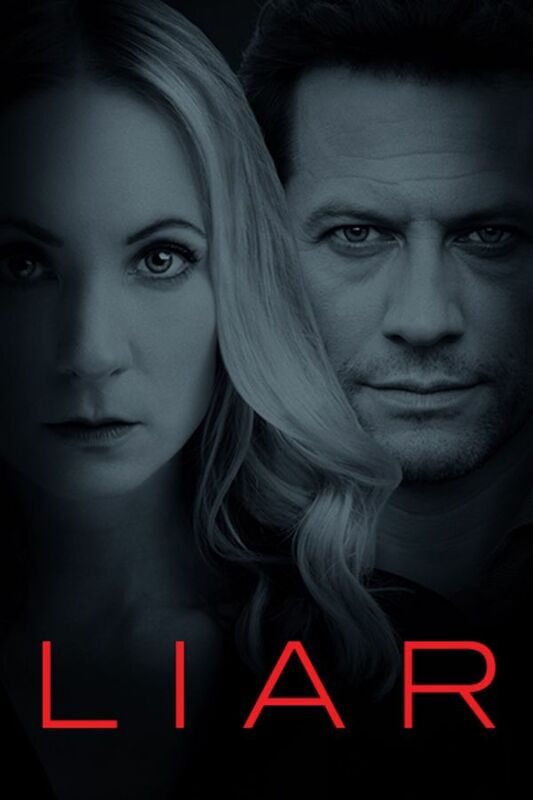 In this intense 6-part psychological thriller, a smart and capable teacher, Laura Nielson (Joanne Froggert, DOWNTON ABBEY), is set up on a date with recently widowed surgeon Andrew Earlham (Ioan Gruffard). However, the next day it appears something has gone terribly wrong, and the subsequent fallout rapidly spirals out of control, exposing the power of truth, deception and trust. Laura is set up with Andrew, a father of one of her students. They enjoy a lovely first date, but the next day, accusations begin to circulate. 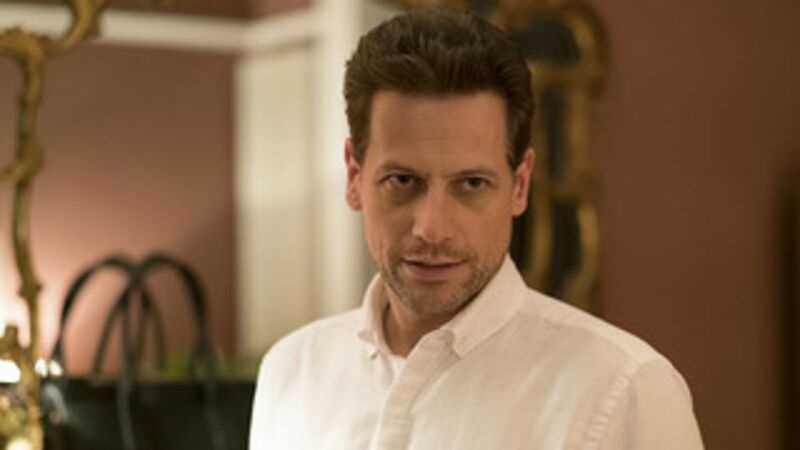 Andrew tries to push the situation with Laura to the back of his mind until Luke forces him to confront the accusations made against him. 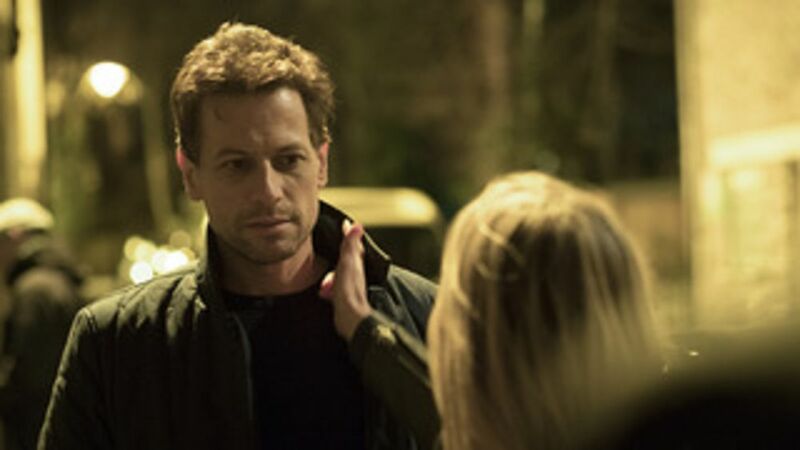 A man from Laura’s past visits Andrew and reveals some powerful information about Laura. 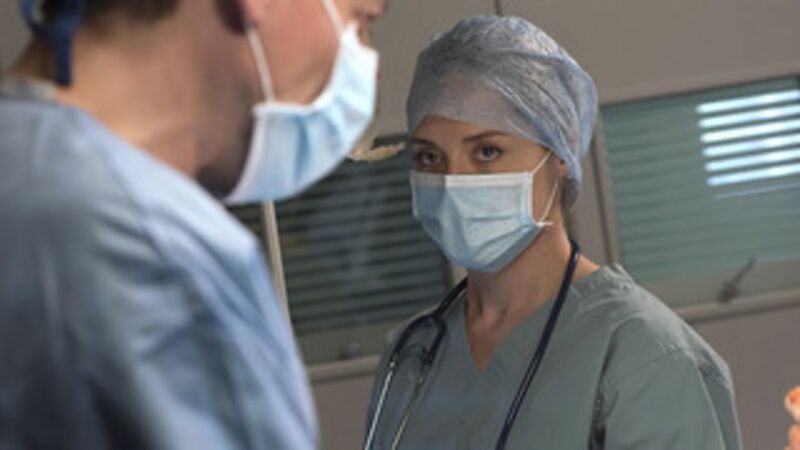 Laura realizes she must turn to Andrew for help. 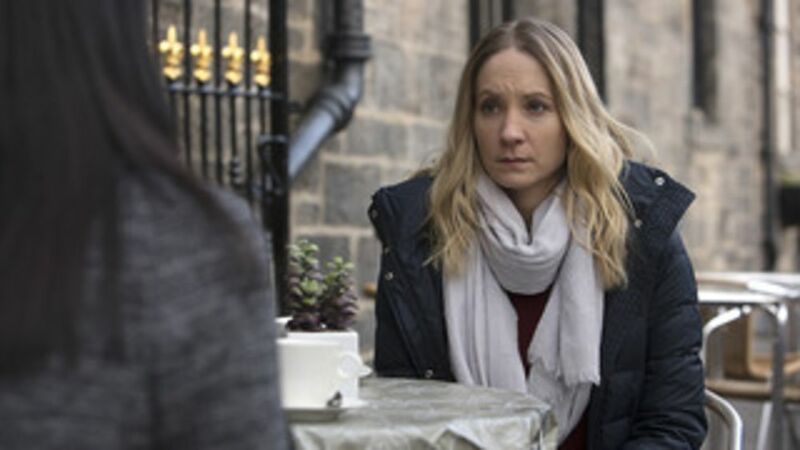 Determined, Laura travels to Edinburgh to uncover the truth behind Andrew’s wife’s death, but finds more than she bargained for. 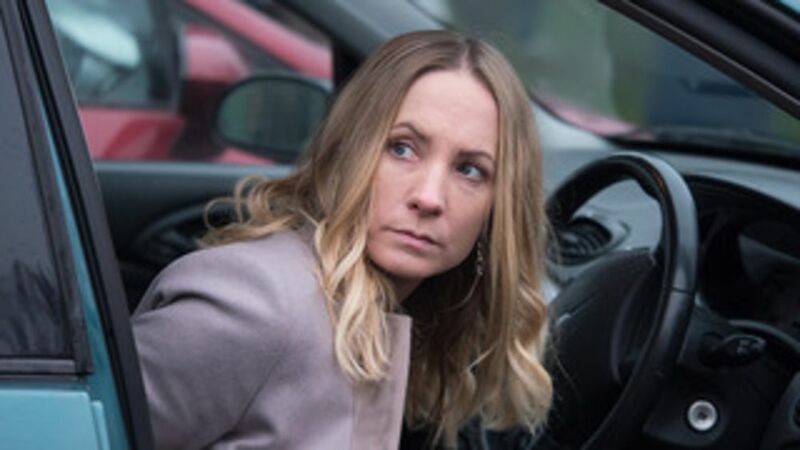 Laura’s resolve to bring Andrew to justice deepens as she enlists Tom’s help. A deception in Laura’s personal life leaves her with no one to turn to. 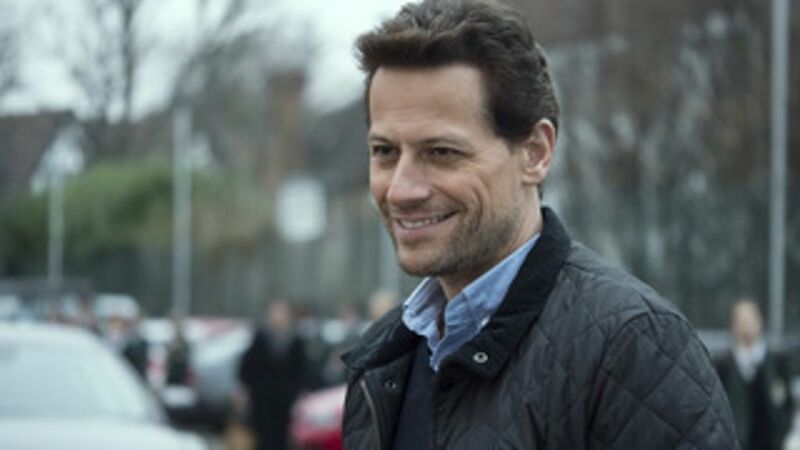 Terrified of arrest, Andrew enlists Luke’s help as an alibi. Laura won’t give up easily and the final match between the two has violent consequences. Extremely suspenseful and great acting. I really enjoyed this. Wish there was more. Kept me guessing. I teetered from believing one, then the other. Then once decided, the suspense on whether justice would be served nail biting!! This was so so good! Kept me guessing.